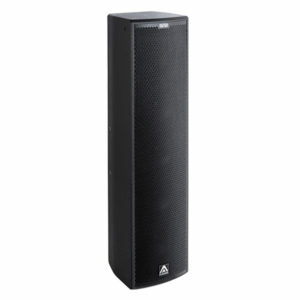 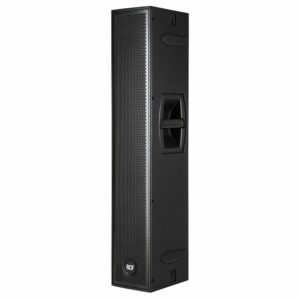 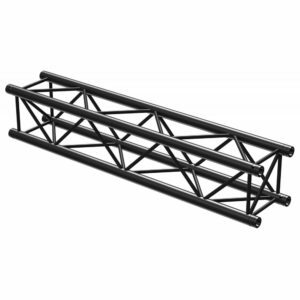 Unlike a traditional line array speaker system, a column array ( also called a vertical array ) is designed to be mounted on a sub or stand or flown in its vertical state for a very controlled sound dispersion. 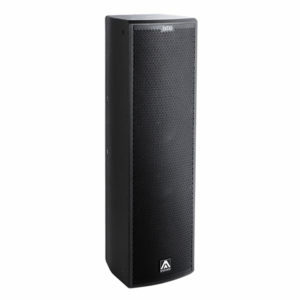 Utilising smaller drivers than standard PA speakers these systems are designed to be paired with an appropriate subwoofer to give you the complete frequency spread. 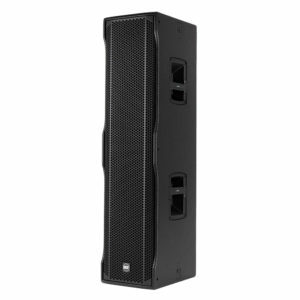 Utilising the same design ethos, the portable two-way mini line array systems offer a complete performance ready package of active subwoofer and pole mounted satellite speaker and are aimed at the mobile DJ and live musician market. 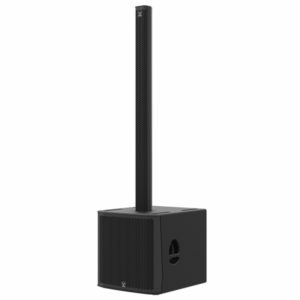 Easy to transport and set up, these systems give incredible sound quality from recorded music or from live singing and instruments. 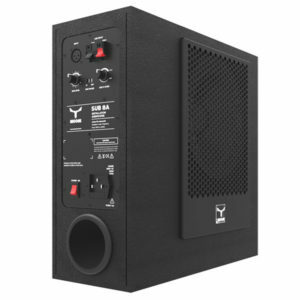 Can be used stand alone as a single unit for mono sources or use a pair for powerful stereo reproduction. 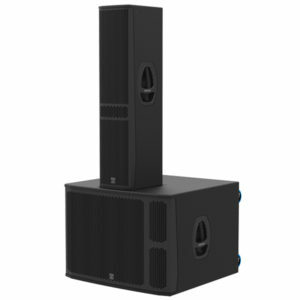 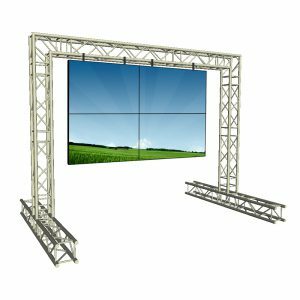 We have high performance models from Amate Audio, Moose Sound and RCF to suit a large range of audience sizes and installation requirements.